Making a new place feel like home takes a lot of time and energy, and if you want to do it in an ethical and eco-friendly manner, it can seem a bit daunting. However, there are some easy and fun ways to decorate your home without harming the planet. 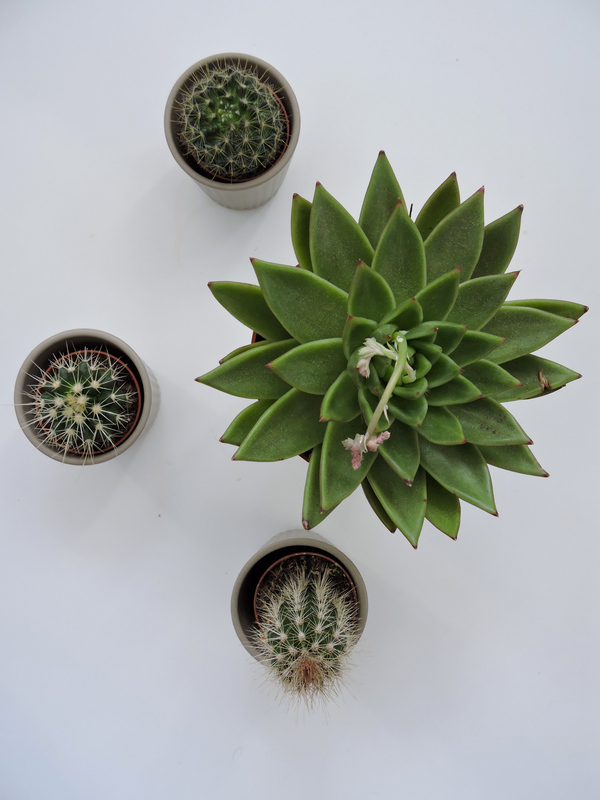 These are some of my tips on how to decorate your space more ethically, as well as how to save some money whilst doing so! Upcycling is when you take items that you would usually throw away and instead reuse them in a creative way. 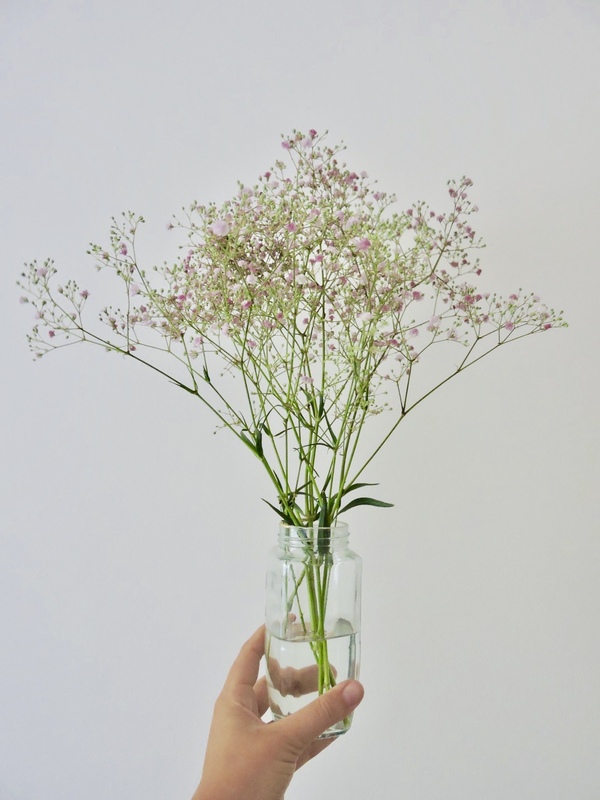 There are lots of ways to upcycle items to be used to decorate your home; one of my favourites is glass jars. You’ll find that some food items, like olives and pasta sauce, come in glass jars. Instead of throwing these jars out, find creative ways to use them in your home. I use big glass jars as flower vases, and smaller jars to store things like stationary and jewellery. I personally like to look of clear glass, but if you want to make it more colourful you can paint and decorate the jars as well. There are many items you can upcycle to use in your home. Before throwing any items away, first think about how you could use it in another way, and let your creativity flow! If you’re on the hunt for some art to liven up your home, I suggest checking out local artists. Whilst you might find some cheap prints at big multinational stores, these items are often not ethically made, and not unique. Buying from a local artist helps support your community, and you’ll be left with a more meaningful piece. You can also buy art from small artists whilst you are travelling; it’s a great way to support the economy of the places you’re visiting. Plus, you’ll be left with some nice memories from your travels. You can find some amazing home decor items at second hand and thrift shops. One of my favourite things to buy at second hand shops is kitchen items. Personally, I love mixing and matching plates, bowls and mugs of different colours and sizes, and thrift shops are the perfect place for this. If this is not your style, don’t write off shopping second hand to decorate your home. You would be surprised at what you can find second hand; decorative piece, tapestries, cushion covers, and much more. You can also get bigger items, such as a couch, second hand through online selling platforms or yard sales. Decorating in this way will not only save you heaps of money, but it is also much more ethical than buying new items. I love plants, not only because I think they really bring a room to life, but because they serve as great eco friendly decoration pieces. I recommend investing in a few big plants to put around your home, as well as some small plants like succulents to put on shelves and tables. Plants actually help clean the air in your home, and they are a great ethical and environmentally friendly investment. I suggest checking out some local markets for plant vendors and inquiring where the plant has come from, and how it was grown. Besides plants, flowers are another great addition to your home. Local markets should be able to sell you flowers not wrapped in plastic, unlike supermarkets, so treat yourself to a bunch once in a while. One way to make your house truly feel like a home is to make some of your own decorative pieces. This is something fun to do with your partner, friends or family, and you’ll be left with truly meaningful pieces. There are many things you can make yourself; you can knit or crochet a cozy blanket, sew pillow covers made from cloth scraps, hand press flowers and so many other things. It’s a great way to reuse items, and it will help you avoid buying from big stores. There are so many places to seek inspiration. I personally like going on Pintrest and browsing DIY home projects, you’ll no doubt find some things you want to make for your home! Give yourself plenty of time to decorate and do so in a way that it true to you. Your home is a place for you to feel safe and happy, so make it unique to you. Happy decorating! 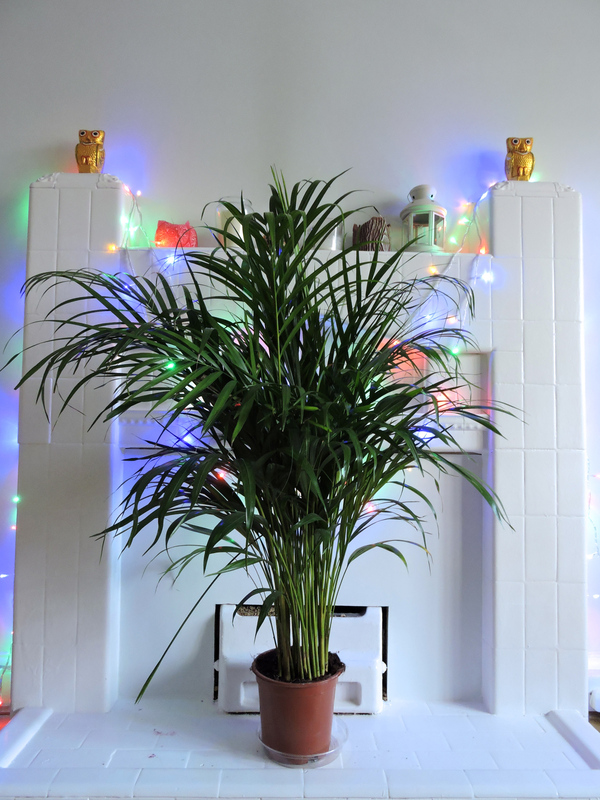 These are all great tips – especially having plants in your home! I’m going to try to incorporate these into my room. Do you have any suggestions for pet-friendly plants? ?